The relationship between addiction, alcoholism and mental disorders is a complex one that needs a special kind of treatment. Drug or alcohol use can make a complicated mental illness even worse. Unfortunately, the two diseases often go hand in hand. Just being diagnosed with a mental illness can increase the risk of abusing drugs or alcohol. 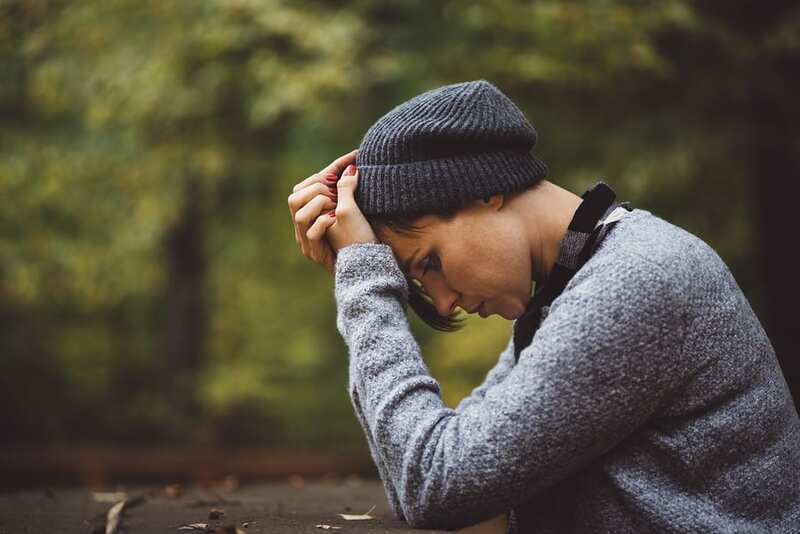 Many who suffer from mental illnesses use these substances in an attempt to self medicate and don’t realize the damage they are doing to themselves and their chances of recovering. Sometimes the reverse can happen also. The symptoms of alcoholism or addiction can cause severe depression or anxiety. It may get to a point where it’s hard to distinguish one disorder from the other. An addiction or mental illness can grow worse and become more severe than the other. How Do You Get A Proper Diagnosis And Treatment For Addiction? The proper diagnosis and treatment is needed in these situations. It’s important for a doctor or psychiatrist to recognize each disorder and treat them individually in the proper manner. This is the only way to give a patient a good chance at recovering and living a healthy life. Depression - Many who suffer from depression turn to drugs or alcohol when the symptoms become too much to bear. They try to self medicate by drinking or using drugs. Others who begin with an addiction develop symptoms of depression as their use becomes more heavy and frequent. This phenomenon happens more frequently with female alcoholics and addicts. Bipolar Disorder - This mental disorder causes frequent, alternating cycles of extreme depression and elevated mood. These extreme mood swings often cause the sufferer to use drugs or alcohol to cope and help smooth out their moods. Anxiety - Both men and women with anxiety will often use drugs or alcohol to self medicate. It seems to be more common among men who suffer from anxiety. The substances can bring temporary relief to extreme nervousness and worrying, but not without causing damage. Those who are heavy drugs users can eventually develop anxiety as well. Schizophrenia - Living with the psychotic symptoms of this condition causes many to turn to drugs or alcohol as a way to cope. Hallucinations and delusions take a toll on the schizophrenic and cause much distress. Many with mental disorders have risk taking behavior that may cause them to participate in illegal activities or consume excessive amounts of drugs or alcohol. Their impaired judgement and lowered inhibitions make the chances of abusing these substances much higher. Genetics - Studies have shown that genetics can be held accountable for co-occurring disorders. Chemical deficiency - Neurochemical factors also seem to play a big role. A lower than average amount of serotonin in the brain points to why alcoholism and anxiety occur together so often. This chemical is responsible for important brain functioning. Environment and Upbringing - Studies done on twins show that environment has a big impact on developing both an addiction and a mental disorder. Children who were brought up by alcoholic or addict parents are more likely to develop a co occurring disorder in their teenage and adult years.